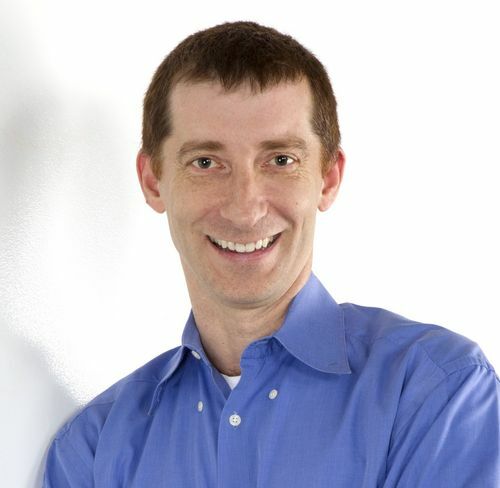 Tim Howes is the executive chairman of Know Yourself and the Chief Technology Officer at ClearStory Data. He also serves as a member of JumpCloud’s Technical Advisory Board. Tim Howes has played a major role in the tech industry by co-inventing LDAP in 1993. On top of that he has been influential in modern IT by advancing the SaaS and IaaS models that we see today. It is for these reasons that we sat down to discuss the origins of LDAP and his vision for the future of IT. 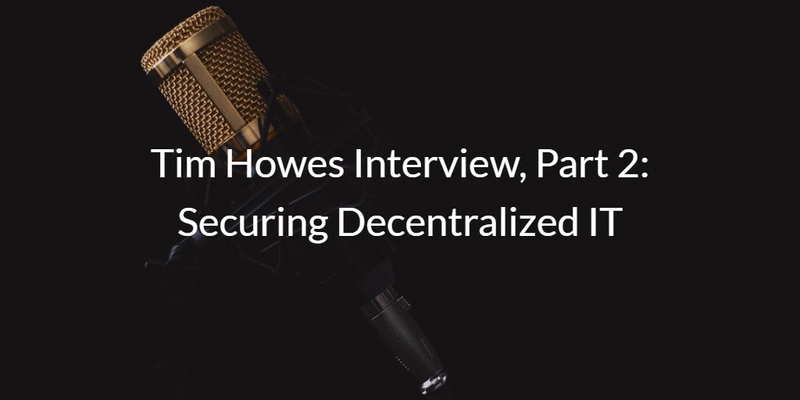 This is part two of a four-part series with Howes’ answers to our questions. Q: Now that the Internet and SaaS is decentralized, What are the key factors that an IT admin must keep in mind to secure their environment? Tim Howes: Many of the key issues that IT admins are dealing with today are the same as the ones that they have always dealt with – but everything around it has changed. We’re in this hybrid world, where there are still plenty of local services (you know, you want access to printers and machines and file servers and so-on) but you have to combine that with everything moving to the cloud, from Google to Microsoft to every other website out there. So, it really is a much harder problem than it has ever been. Take onboarding and offboarding, for example. When someone joins my organization, how do I make sure that they have access to all of the things that they need access to in order to do their job and only those things? Then when somebody has to leave the organization, how do I make sure that they’re not left with lingering access to resources? If you think about the environment that you’re doing that in now, a typical enterprise has certainly not constructed all of their services themselves, as they had in the past. Instead, their employees use a menagerie of third party services. Without some kind of centrally managed directory service, it would be quite a nightmare to try to track down everything that an employee has access to. So having a single point from which you can control access has always been key – but it’s even more key today, now that the resources in use are so much more decentralized and there are so many more services that people access. LDAP has been an essential part of IT. Virtual LDAP grants IT/ops teams the ability to minimize LDAP hassle. Read more about the benefits of SaaS-based LDAP in our free ebook. We also recommend that you check out JumpCloud’s LDAP-as-a-Service offering, which can significantly simplify LDAP management and configuration. Stop spending valuable hours of your time installing and setting up the networking pieces for LDAP. The complete overhead of managing and ensuring the availability of an LDAP instance is handled by us. If you want to check this out for yourself, then sign up for JumpCloud and get started with 10 free systems.